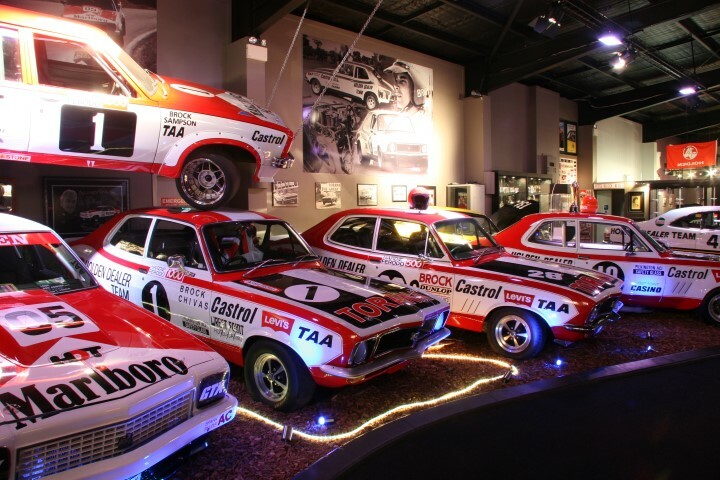 One of the world’s largest Peter Brock Collections is officially online and accepting bids for what is expected to be one of the most iconic events in Australian motor racing history. 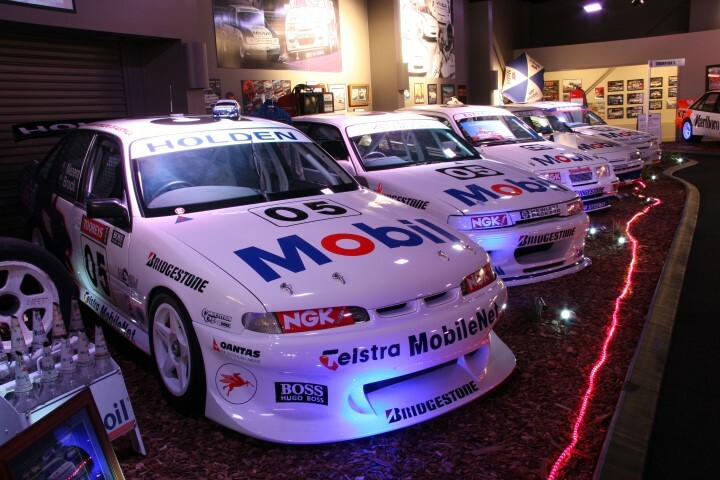 This is the Brock Collection, where his legacy and history lives on, with more than 30 Brock related cars going under the hammer in three short weeks at the home where Brock’s unparalleled nine wins set the benchmark for Australia’s greatest Motorsport event.The collection will feature cars such as the original Day-Glo Big Banger; the Group C Commodore in which Peter Brock won the James Hardie 1000 in Bathurst, Sandown 500 and Surfers Paradise 300. HDT owner Peter Champion, who curated this significant collection, has stated that the Brock Collection is a very special piece of history. 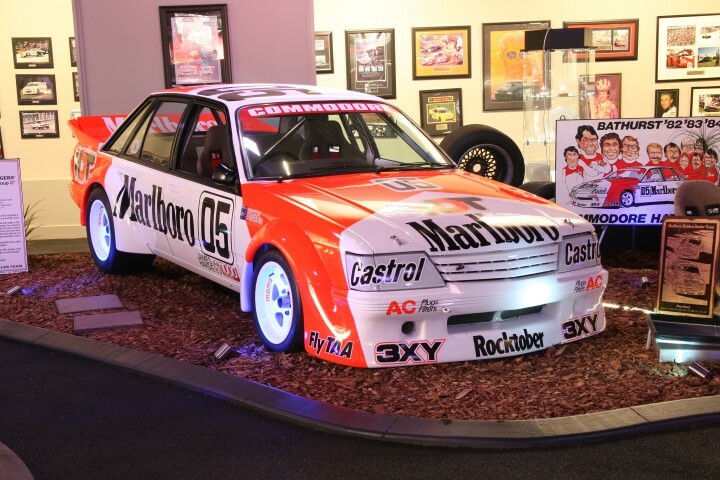 “I’ve raced the ‘Big Banger’ around the track several times, she still goes like a beauty and that’s what this entire collection is about – enjoying the cars is what Peter would have wanted,” says Peter. Since Lloyds Auctions announced the collection, thousands of enquiries have poured in from many excited enthusiasts across the globe. 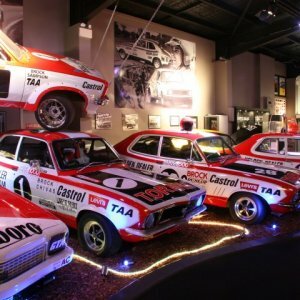 This auction event is set to be one of the most revered Australian Muscle Car Auctions yet, with thousands of people expected to fill the Lloyds Classic Car Bathurst Facility, where the entire collection will be displayed together for what could be the last time. Lloyds Classic Car Auctions Head Auctioneer, Bill Freeman, has said that there has been a lot of anticipation and interest throughout both classic and race car circles. 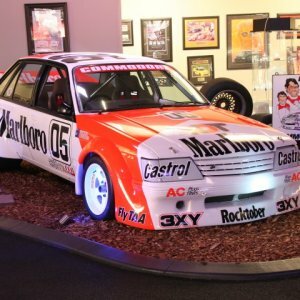 “This is more than just an auction, this once in a lifetime event will celebrate the achievements of one of Australia’s most loved and legendary race car drivers and be recorded in the pages of Australian motorsport history,” said Bill. 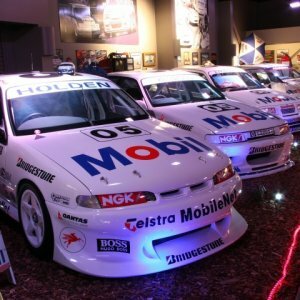 Whether this collection stays together as a whole or is sold to a new generation of individual custodians, there is no denying that this occasion will go down in history as a very special moment for the Australian Motoring Community. Lloyds Auctions are offering this Brock Collection for auction with bids starting at one dollar. Bids can be made online or in person on October 6 when these cars will take the grid for one last time together.